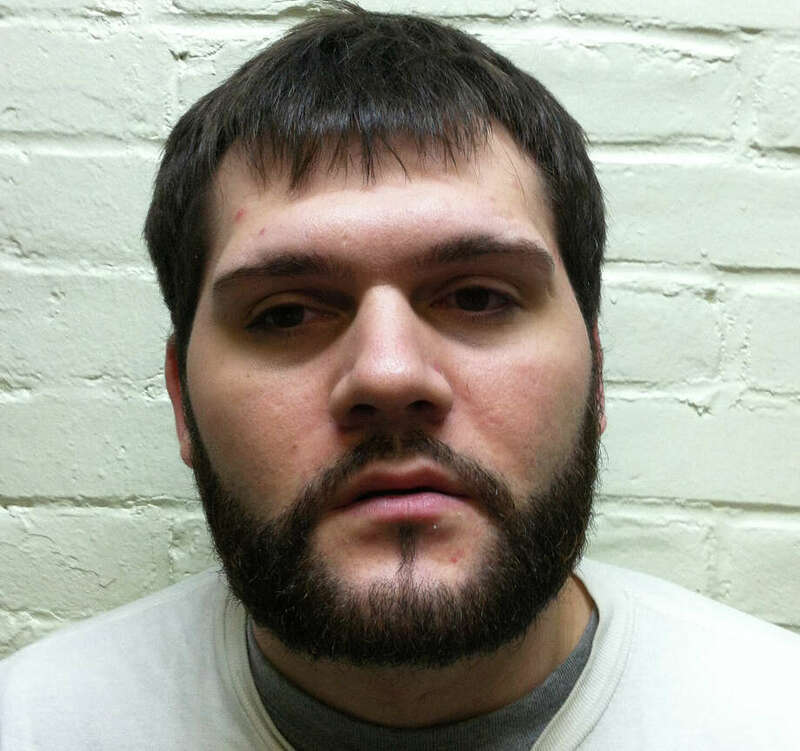 A Bridgeport man who police call the "Basement Bandit" has been charged with a series of burglaries at Stratfield area homes that he allegedly broke into via basement windows during February and March. Nicholas Kulish, 25, of Madison Avenue in Bridgeport, was charged Thursday with six felony counts of third-degree burglary, two counts of first-degree larceny and eight counts of third-degree larceny in connection with residential burglaries at two homes on Putting Green Road, as well as houses on Bennett Street, Brooklawn Parkway and Davis Road. His bond was set at $150,000 on these charges, but he has been incarcerated on other burglary charges since April. Police said Kulish is also being investigated for his possible involvement in other Stratfield neighborhood burglaries. Kulish was identified as a suspect in the rash of burglaries after police detectives monitored his activities over a period of time, and developed enough information to obtain a search warrant for his residence. There, detectives said they found jewelry and other items stolen from the Fairfield burglaries. The items were subsequently identified as property reported missing by the affected residents, police said. "This is an example of the great work our burglary detectives have been doing. Their dedication and perseverance in tracking this individual down has prevented further burglaries," Police Chief Gary MacNamara said in a statement announcing the arrest Friday. The chief cited the work by Det. Sgt. Tony Granata, and Dets. Peter Koval and Alex Fucci in helping crack the case.